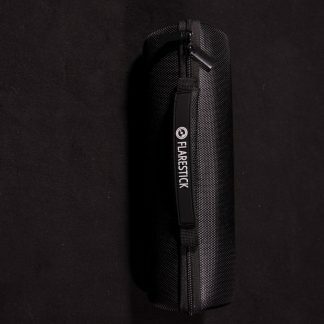 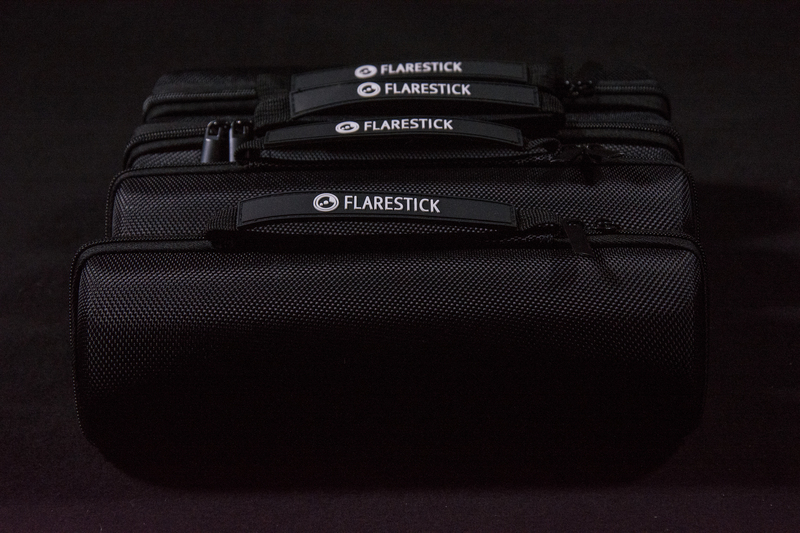 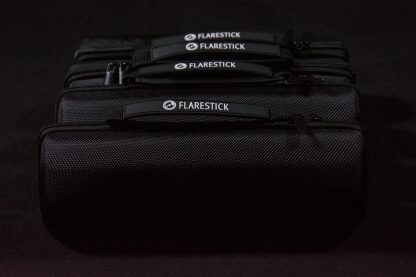 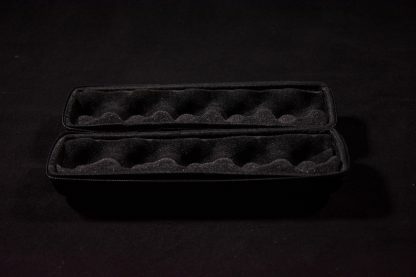 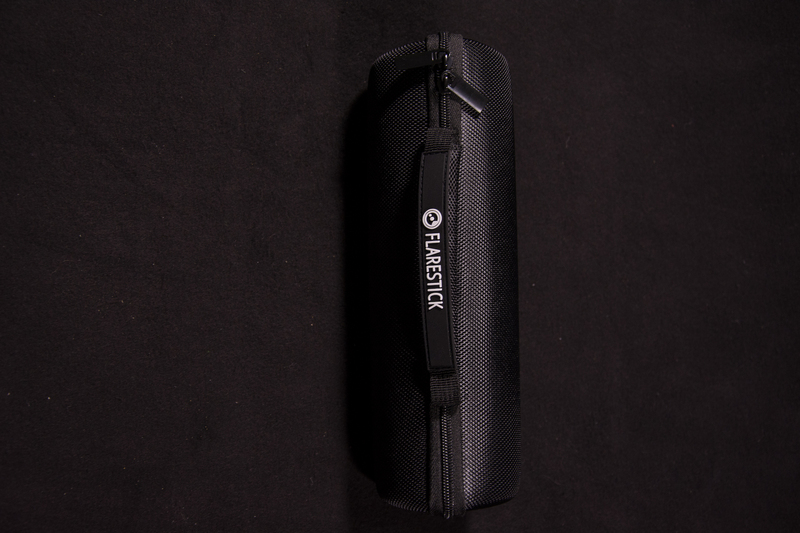 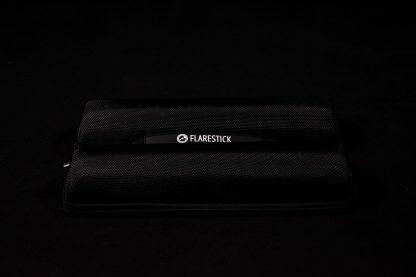 After a long test phase, they are finally here: our cases for flaresticks. 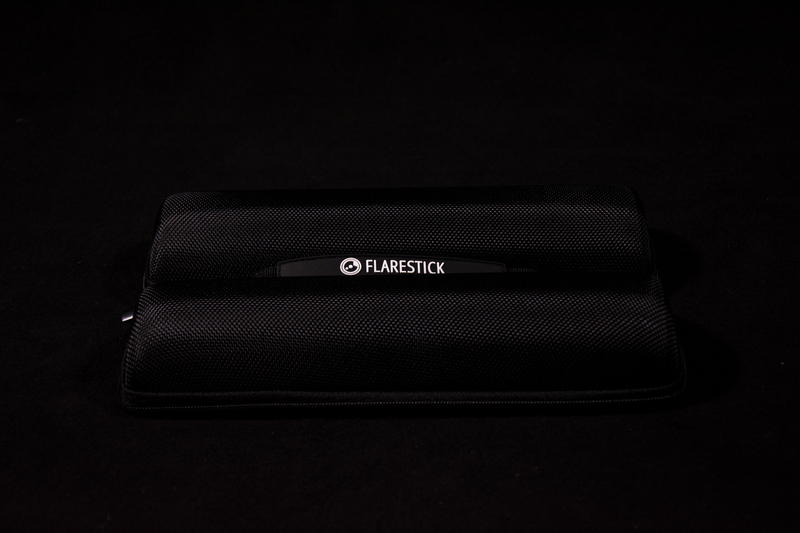 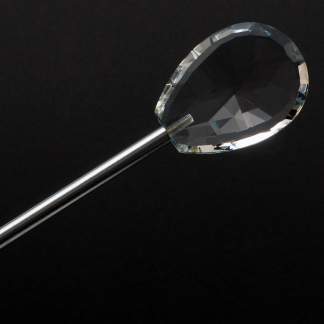 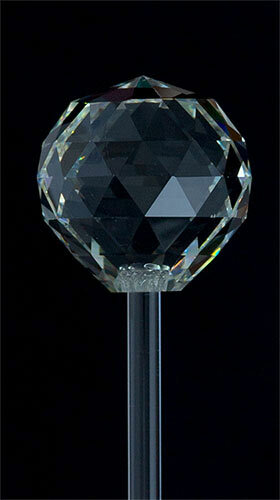 The first model in this series offers the best possible protection for a single flarestick. 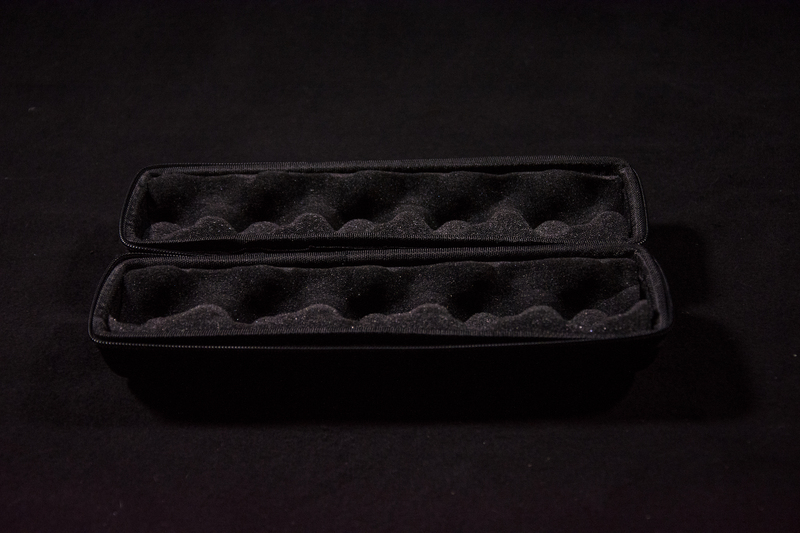 To be honest, we also use them to protect microphones during transport.